Royal Enfield custom made - Presenting, the DODO motorcycle !! 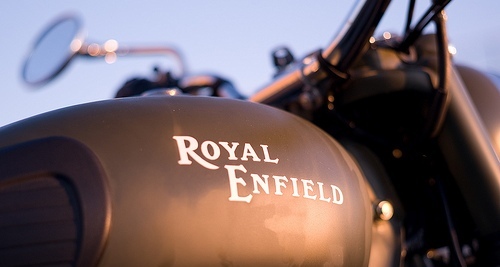 Amidst the scores of Royal Enfield motorcycles going under the knife to end up as custom designs, here’s one that looks very classy. 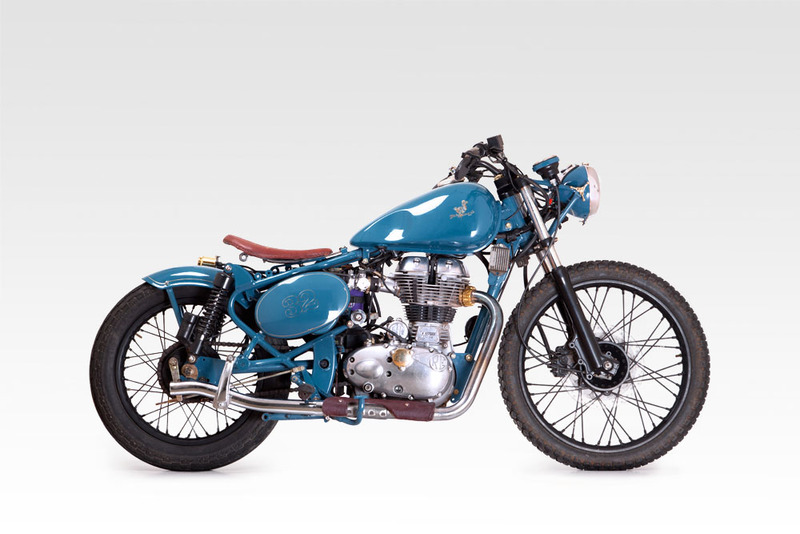 Say hello to a design that has broken from the mundane chopper looks that most Royal Enfield motorcycles are modified into, to look absolutely ravishing in an exhibition of classy minimalism. 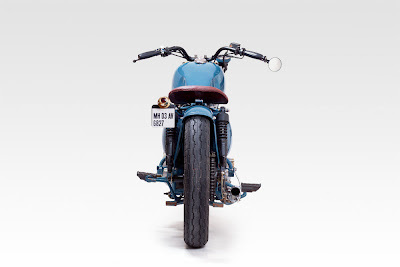 Akash Das and Dixon Davies have come up with the Dodo Motorcycle, which is a custom built motorcycle centered around the fuel injected 500cc UCE single cylinder engine. 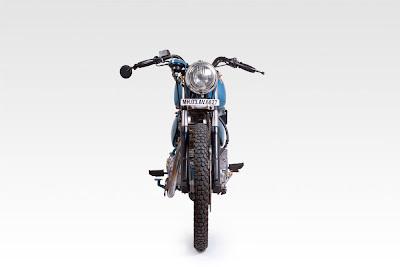 From the images, it is evident that the sock frame and the suspension of the Royal Enfield Classic 500UCE has been retained, along with the super torquey 499cc, single cylinder Unit Construction Engine(UCE). 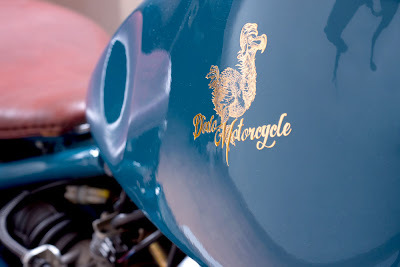 The main differences on the Dodo motorcycle are the various bits of body work that the design duo have outfitted this motorcycle with, in a bid to create a cafe racer look and feel straight from the fabulous fifties. The end product though is more Street Bobber than a Cafe Racer, not that we’re complaining. A peanut fuel tank, a new head lamp onto which the engine check warning light in encased, a Smith’s replica speedometer and a new handlebar are he primary change upfront. 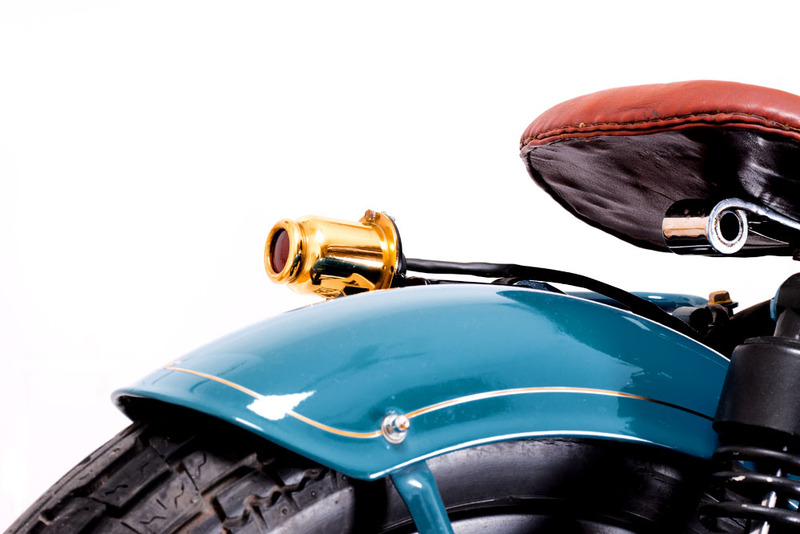 A new airbox shroud and a hard tail mudguard makes up for the rear even as a delectably gorgeous looking single leather seat makes the motorcycle a single seater. The customization ends with a pod type tail lamp and a new straight through exhaust. Meticulous attention to detail is a strong point of the Dodo motorcycle. Various touches abound all across the motorcycle, like the Dodo emblem on the tank to the intricate pattern on the seat. Another key aspect of the Dodo Motorcycle is that the functionality of the motorcycle is not compromised in the design, as we mentioned earlier. Along with the engine and the frame, the suspension bits like the gas shock absorbers and the front fork angle are retained stock. 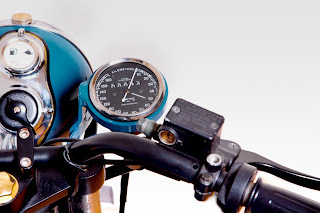 This important aspect translates into an everyday rideability of the Dodo Motorcycle, a key aspect which many custom motorcycles simply cannot lay claim to. So, in the Dodo Motorcycle, you get a motorcycle that you can ride to work everyday instead of being stuck with a weekend pub crawler.